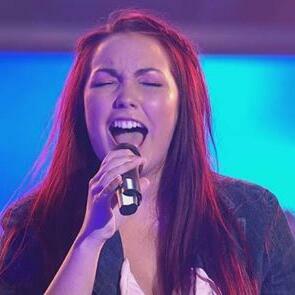 Pip & Leigh caught up with Taila Gouge who wowed Australia with her rendition of Pink's "Who Knew?" on The Voice last night. Check out what she had to say about the pressure of performing and the antics of Team Joel! What did Sally Skelton do to @BoyGeorge?